Been using one of these for several years now and has 2 good uses. 2. 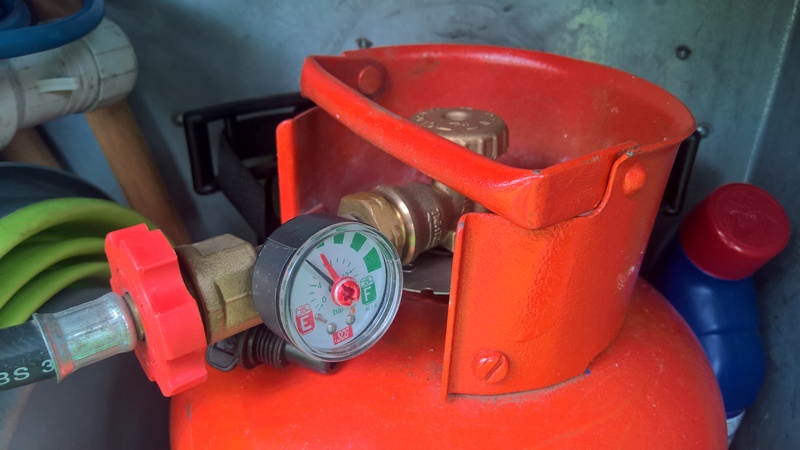 If the gas does not hold it’s pressure for a considerable period of time when the bottle valve is turned off then there is potentially a leak in the system somewhere.